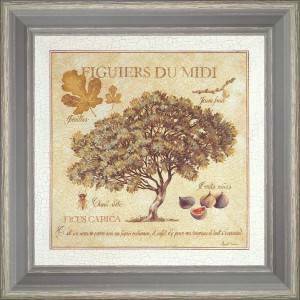 Trees of "Midi" There are	15 products. 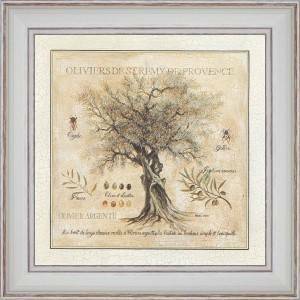 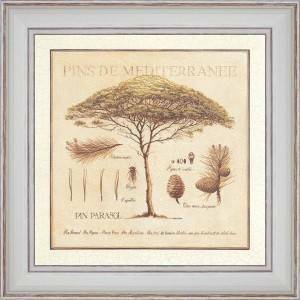 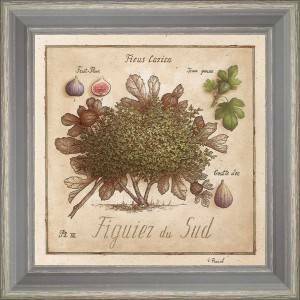 Paintings of the trees of the Provençal country. 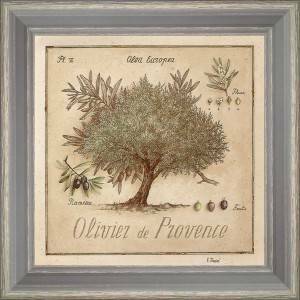 Since the Provençal scrubland, let in to the house the climate and the country decoration of Provence, in an atmosphere of decoration of charm. 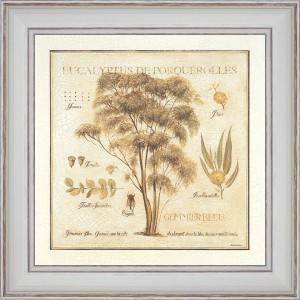 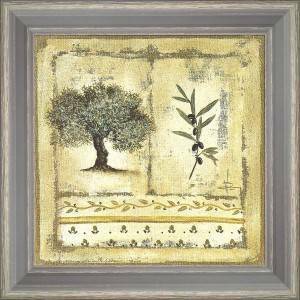 Paintings of decoration that one go through such an old herbarium displayed on walls to look back to us on all the essences which make the wealth of the Mediterranean soil. 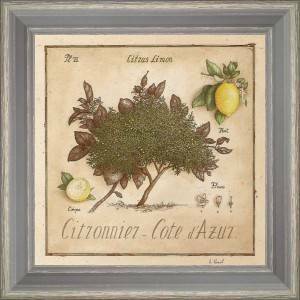 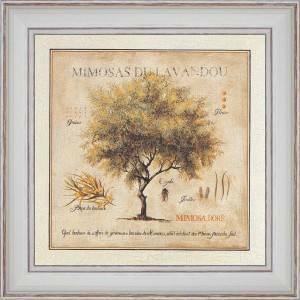 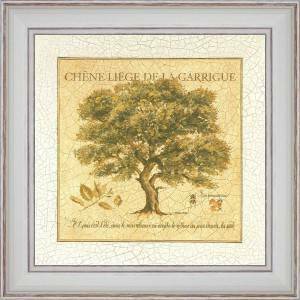 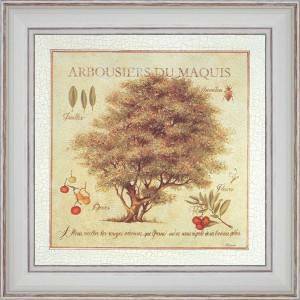 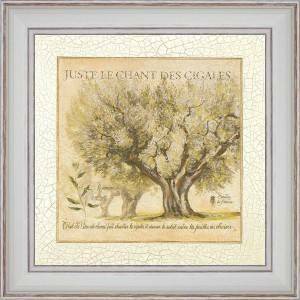 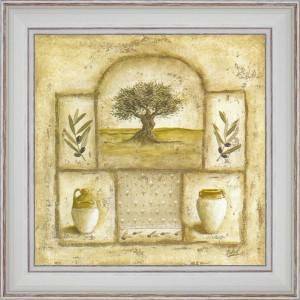 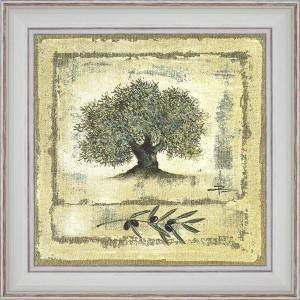 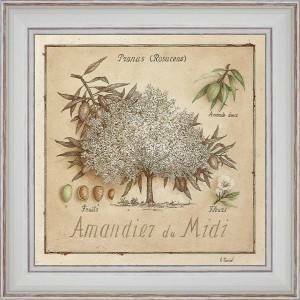 Magic names of trees which are warm in the heart, the view of which embellishes our days and why not the walls of our housing environment: Olivier, Almond trees, Lemon trees,... all the charm of a Provençal wall decoration.